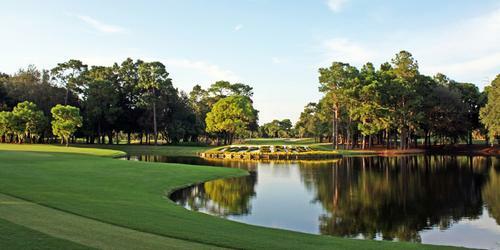 Golf Advisor, Golf Channel's travel portal, has released its ranking of America's Top 50 Public Courses, based on the evaluation of the game's most important ratings panel - by golfers for golfers-and a pair of Myrtle Beach courses made the list. Caledonia Golf & Fish Club in Pawley's Island, South Carolina was ranked the nation's 33rd best public course in 2018 and TPC Myrtle Beach as 49th. The rankings were compiled based on the reviews of golfers, and courses were evaluated based on value, conditions, layout, pace of play, friendliness and amenities. 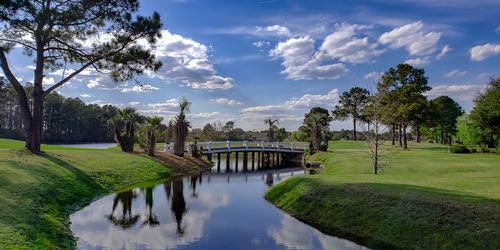 Caledonia is renowned for its incredible low country beauty and pristine playing conditions. The Mike Strantz design plays through land that was once home to a thriving rice plantation and in 2016, Golf Magazine chose Caledonia as its 29th in the 'Top 100 You Can Play' list and is annually ranked on 'America's 100 Greatest Public Courses' by Golf Digest. The live oak trees draped in Spanish moss, the marshy waters of the Waccamaw Neck, and Strantz's architectural brilliance combine to make Caledonia one of America's premier public golf experiences. 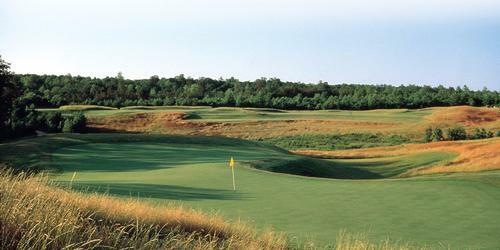 Golf Advisor also ranked the top 25 courses in the nation based on conditioning, and Caledonia was 12th on that list. Check it out at CaledoniaGolfandFishClub.com. 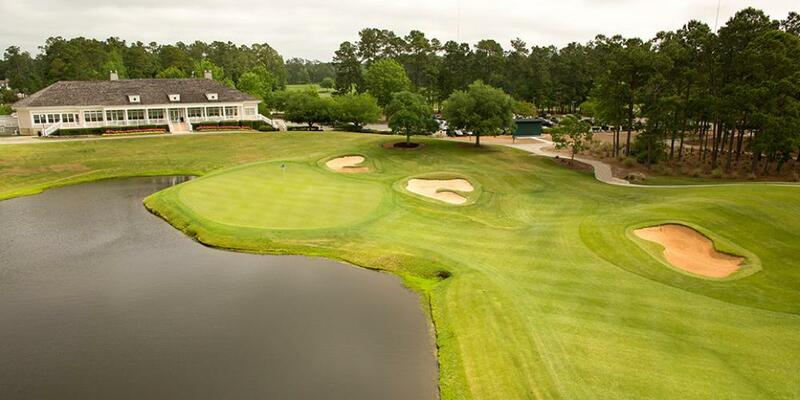 Tournament Players Club of Myrtle Beach, located in Murrells Inlet, is celebrating its 20th birthday in 2019, has been among the area's premier courses since its opening. The Tom Fazio design, which hosted a Senior PGA Tour Championship, was the long-time home of PGA Tour superstar Dustin Johnson and remains the home of his namesake golf school. Golf Digest also ranked TPC Myrtle Beach among 'America's 100 Greatest Public Courses,' and the experience reaches its peak with two of the area's strongest finishing holes. The par 3, 17th hole plays to a peninsula green and the 18th is a risk-reward par 5 that provides a dramatic close to a memorable round. TPC Myrtle Beach is part of the Founders Group International portfolio of outstanding golf courses in the Grand Strand area. Visit TPCMyrtleBeach.com for more information. Golf Advisor also ranked the best public courses in each state, based on reader evaluations, and eight Grand Strand layouts finished among South Carolina's top 25. 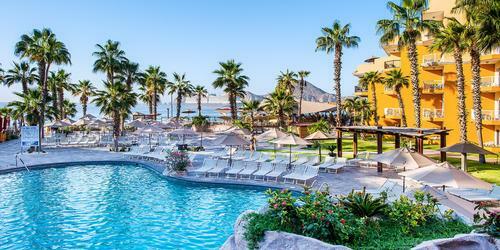 Caledonia and TPC were second and third, followed by the Dunes Golf & Beach Club (No. 7), Avocet Course at Wild Wing Plantation (No. 9), Barefoot Resort's Dye Course (No. 18), Tidewater Golf Club (No. 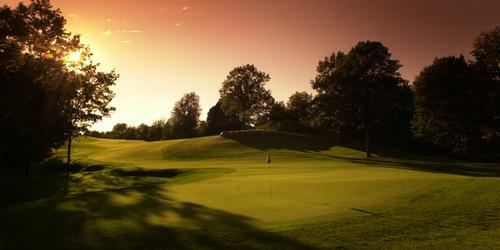 22) and Prestwick Country Club (No. 24). 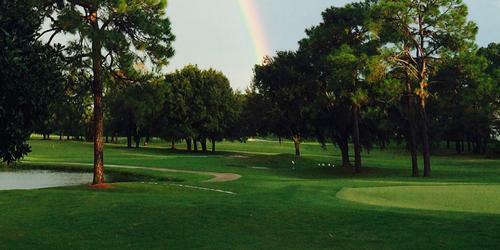 Myrtle Beach is "THE GOLF CAPITAL OF THE WORLD." For more information, go to www.PlayGolfMyrtleBeach.com.